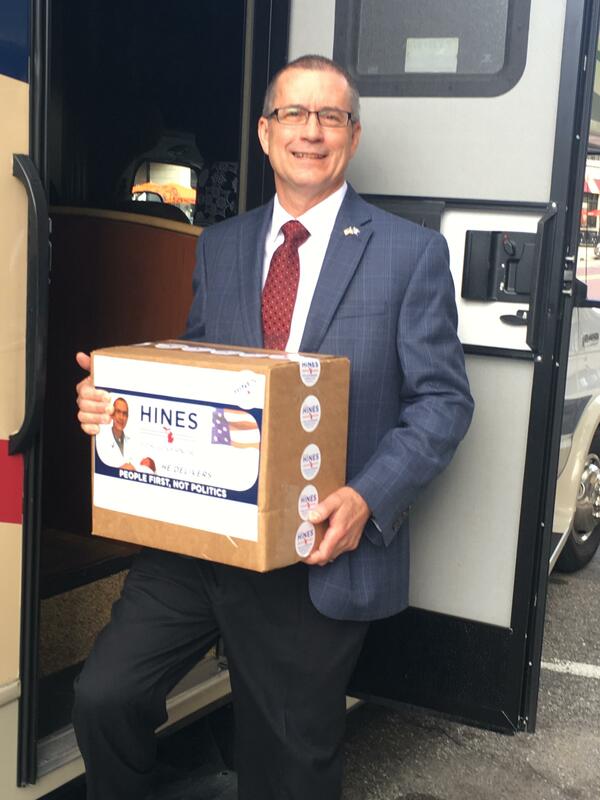 Doctor Jim Hines climbs aboard his campaign bus with a box of petition signatures to be dropped off with state elections officials. If approved, Hines would be the first gubernatorial candidate placed on the August 2018 primary ballot. A doctor from Saginaw Township is the first candidate for governor to file petition signatures to appear on the ballot next year. Rick Pluta reports on a Saginaw doctor gathering signatures to run for Governor next year. Doctor Jim Hines filed more than 22,000 signatures to appear on the August 2018 Republican primary ballot. It takes 15,000 signatures to qualify. The petitions must still be checked and certified by elections officials. Hines says he’s a fan of President Trump and Governor Rick Snyder, who were also political novices when they first ran for their jobs. “And as I travel the state, I’m finding a lot of interest for someone who does not have a long political history,” he said. That puts Hines in contrast with Lieutenant Governor Brian Calley and Attorney General Bill Schuette, who are eyeing bids for the Republican nomination but have not formally declared they’re running. 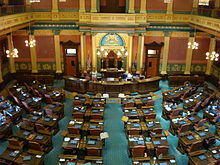 Governor Snyder cannot run again due to term limits. On the Democratic side, former Senate Minority Leader Gretchen Whitmer and former Detroit Health Department Director Abdul El-Sayad have announced they are running. Attorney and University of Michigan Regent Mark Bernstein is also looking at a run for the Democratic nomination. 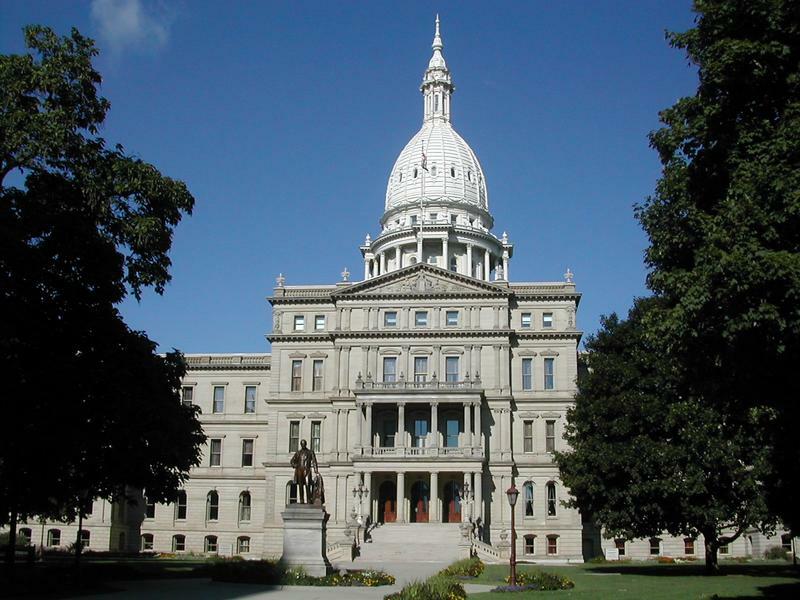 Rick Pluta reports on new tax breaks for large businesses passing the Michigan State House. Lieutenant Governor Brian Calley is getting pushback for his big announcement earlier this week. 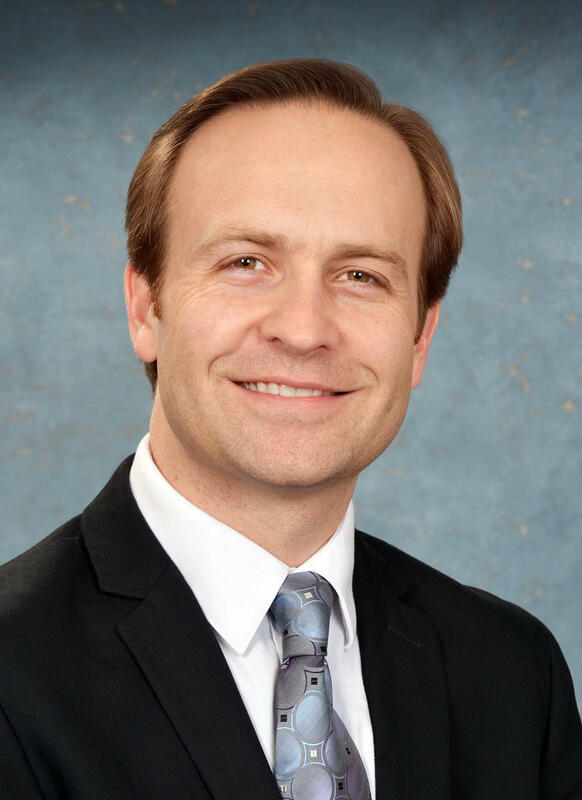 Calley says he’ll push for a ballot proposal that would make Michigan’s legislature part-time. Cheyna Roth reports on the poor reactions to Lt. Gov. Calley's call for a part-time Michigan Legislature.